Shades offer a stylish alternative to horizontal or vertical blinds and feature a wide assortment of fabrics, including solids, prints, and textures. 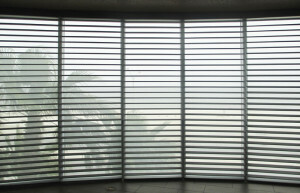 Fabrics range in opacity from sheer to room darkening and can be manufactured in a variety of special shapes. 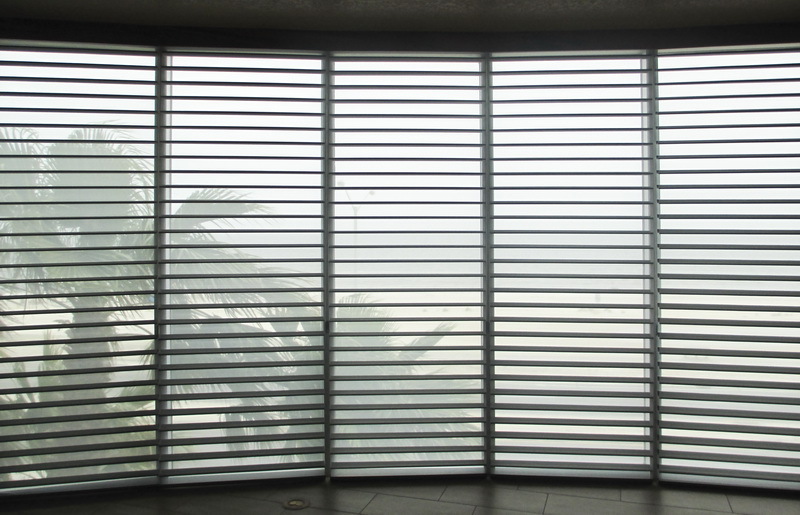 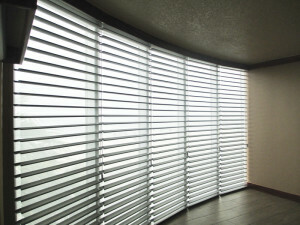 Shades usually roll, pleat, gather, or fold both up and down for light and view or privacy.